This is the 4th Movement of Hunter Chang's 4 movement Piano Trio. This piece was performed live as the first ever original composition on the New Trier Commencement Concert. 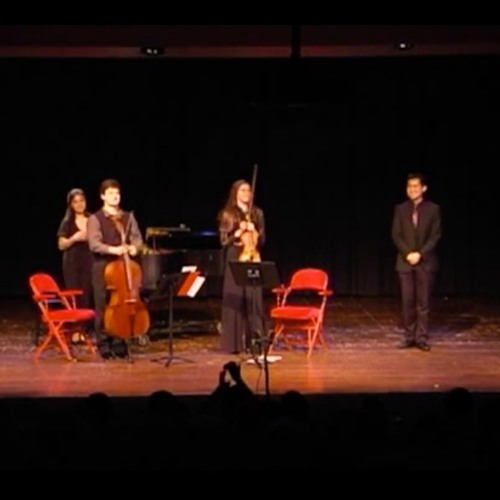 Performed by Emelia Suljic (Violin), Daniel Kaler (Cello), and Amber Scherer (Piano).